Although he might no longer be doing autographs for fans, Ringo Starr sat down and signed all 2500 copies of his limited edition book Photograph for Genesis Publications. 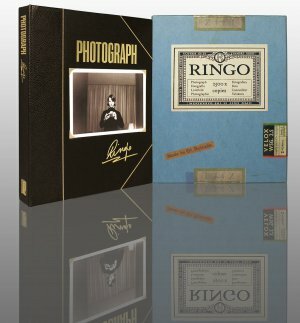 Another in Genesis' long line of high-end productions, Photograph -- cannily named because it was also one of Ringo's biggest solo hits -- comes as a 300-page leather-bound hardback in a special case and contains hundreds of photos and images of memorabilia from Ringo's files, many of them dating back to his pre-Beatle days. "My mum was such a hoarder," he says. "When she died, I just took her boxes and put them in our attic; I didn’t really look at them. When we opened them up, we found some incredible stuff." And Ringo always had a camera with him --in A Hard Day's Night he ambled off carrying one -- so he took thousands of shots over the decades. "I like cameras and I like lenses. I think we all bought a Pentax in Japan the first time we went there. If you look at the Beatle photos, everybody's carrying a camera." His black and white landscape images are rather classy, but of course it is the photos of his famous pals which is what people want to see. 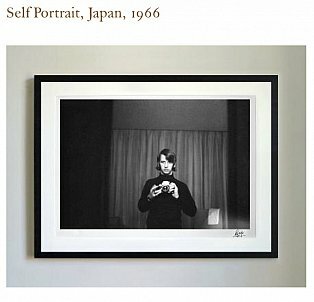 So here are candid pictures of all of them while on holiday in various exotic climes, shots taken in the studio (one of George Martin in a Beatle wig) and photos of them on tour, clowning around, weary or working. "These are shots that no one else could have. I just had the camera with me a lot of the time. 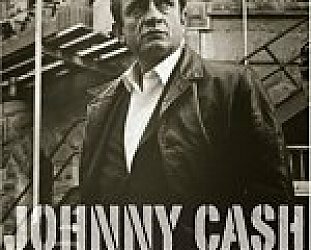 "You'll find several of the shots in this book are from my point of view, looking out of a car window. That's just how it was. 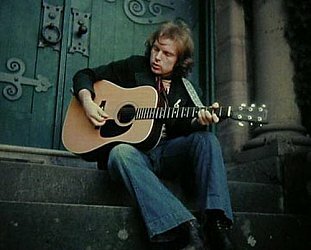 "You had to get to the gig, and then get away from the gig to wherever you were going next." 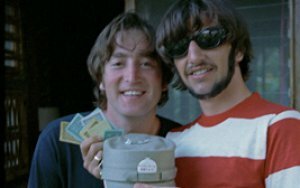 The collection -- which includes hand-written notes, newspaper clippings and postcards -- also reminds you that Ringo did a previous book through Genesis, Postcards from the Boys which was a collection of cards written to him by the Beatles when they were away on holiday. And there are plenty of images taken during those hectic years of Beatlemania. "We made some incredible music. There were many magic moments when it really worked. 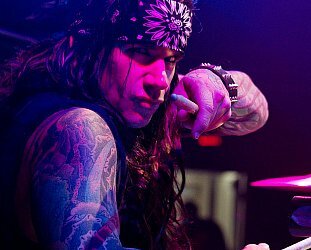 When you're together, the band is together and the audience is together, it creates a magical, spiritual moment. It's a good reason to go on tour." 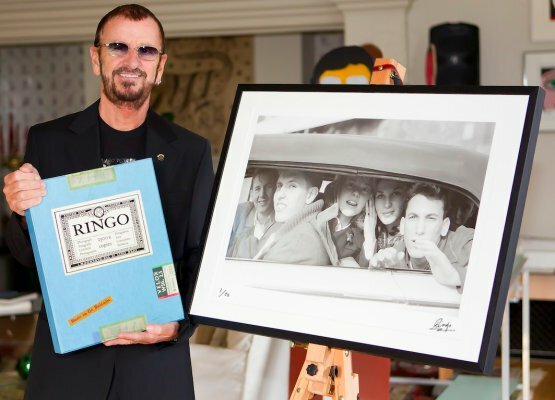 Ringo has also written a 15000 word autobiography for Photograph, so we get an insight into his childhood, those years in pre-Beatle bands like Rory Storm and the Hurricanes, and growing up in Liverpool. 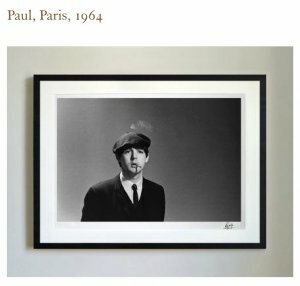 In addition to the book there is also a limited edition run of 25 of the photos (signed by Ringo, numbered, 20x30, unframed, c NZ$3500) among them Paul McCartney from 1964 when the Beatles were in Paris wearing a beret. "Paul looks very French. It was weird when we first went to Paris to play, because we were used to screaming girls and Paris was full of boys. "It was a very deep scream, which was really noticeable to us." An exhibition of the book and the 12 prints opens in Masterton at Hedley’s Bookshop (HedSpace Gallery) on Nov 10 with a discussion between David Hedley and Keith Quinn on the Beatles and Ringo Starr. The exhibition will then run until the end of November. 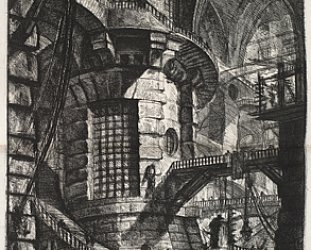 For more information on this book and the prints -- or others in the Genesis catalague -- contact Hedleys Bookseller here.